Chambord The brand has strong awareness but was struggling to turn that awareness into sales. Social was just a repetition of above the line creative offering their consumers very little value or motivation to buy. 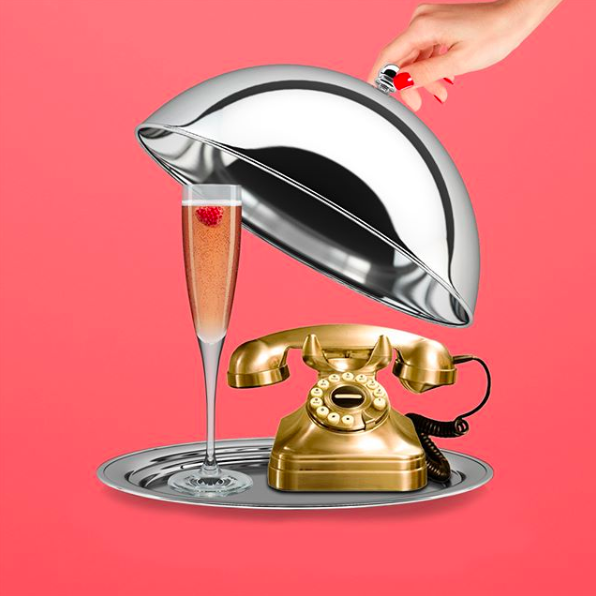 While its content was well liked it didn’t spark engagement and Chambord was getting lost in a sea of ‘girl attitude’ brands that had stolen some of their thunder. Through our approach we did a deep dive into Chambord’s audience and built our purpose around their real life experiences. This is an audience that doesn’t want to change the world. Just little moments of delight go a long way. Our purpose became clear. How can we help our audience have little moments of upgrades in their day to day? Give Chambord a role to play in our audience’s lives. They know the name but not how or why to use it. We got closer to our audience’s routine. They aren’t jetsetters. They’re normal girls who like to have a taste of the better things in life. House sharing? Yes. Gucci Handbag? Working on it. So we offered them no only a reason to taste Chambord but an attitude. Zhuzh it up became the mantra for upgrade. We created a content series of videos and short form that showcased how our audience can embrace the upgrade in fun and quirky moments. Each one embracing a different audience mindset and key moment. Ranging from everyday moments to more playful and abstract moments.